Piece of Mind started in 1997 over a few beers between two old friends who decided to scrape together their meager savings, buy a run-down building in Spokane Valley, and open a water pipe shop. That brew-fueled idea took off and today Piece of Mind has eleven shops in five states, including one right here on Brooks Street in Bend. Inside, you will discover exactly what the Piece of Mind founders envisioned; the highest quality functional glass art in the Pacific Northwest that channels their passion for the American glass pipe industry and its culture. Each piece is truly a work of art and, with its network of artists, suppliers, employees, and partners, Piece of Mind is committed to being on the forefront of growth and change. Whether you are in search of a small, functional glass pipe or an intricate piece that makes a statement, Piece of Mind delivers a retail experience in a professional yet relaxed environment that will put a smile on your face. 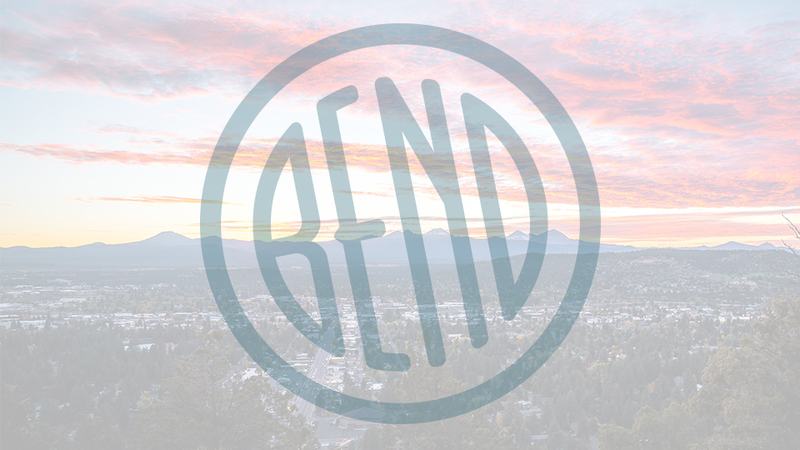 Piece of Mind in Bend is open Monday – Saturday from 10:00 a.m. – 10:00 p.m. and Sunday from 10:00 a.m. – 8:00 p.m.